Colorado get your Tachyon XC helmet cam to record your snowboarding/skiing this season. 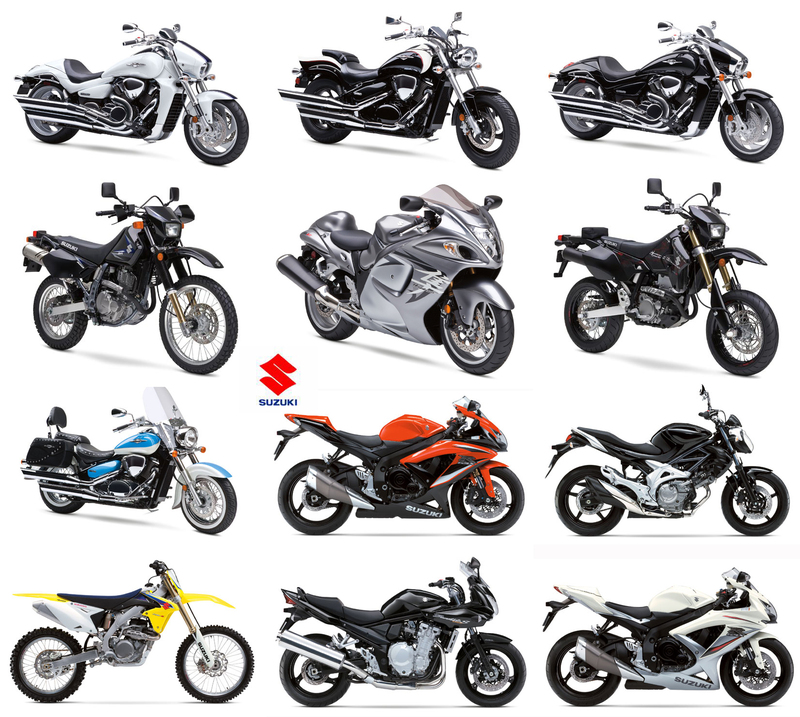 Our indroductory offer of 149.00 is still available. See you on the hill! Summer is almost here Australia! 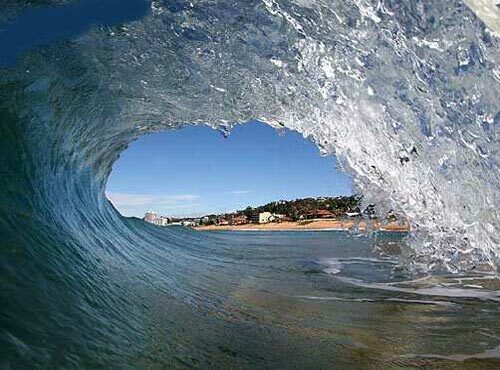 Australia, the summer is right on your heels and the surf is pounding in anticipation. With 5 local surfers ranked in the top 10 of the ASP world surf ratings everyone is gearing to get in the water. Every little grom dreams of being the next Bede Durbidge, Taj Burrow, Joel Parkinson, Adrian Buchan and Mick Fanning. From the right at Burleigh Heads, Kirra and Snapper Rocks, the always consistent Duranbah and the power of Bells beach as the crowds watch the surf at Rincon, Wink pop, Bells bowl and Southside, this summer is going to be incredible. As every little surfer dreams of cutting into the ranks of Australia’s surf legendry, there are plenty of other activities to fill the sunny days in the water. But what fun is it to enjoy a great summer and not have any memories to look back on? No worries we at Tachyon Inc have a great solution. 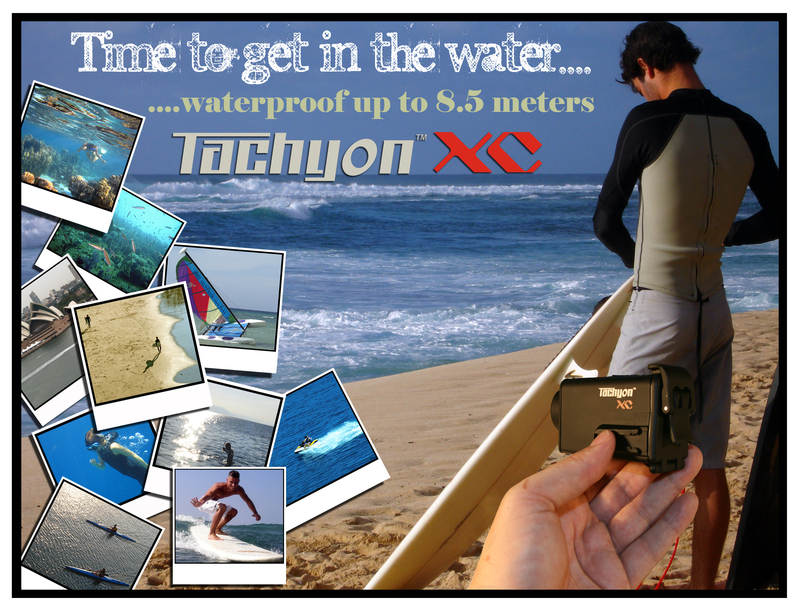 The Tachyon XC waterproof , shockproof helmet cam. Perfect for all of your water sporting, you can mount it to the nose of your surf board, take it wake boarding and mount it to your helmet to catch the action while you pull a whirlybird or 360 method for the ladies on the boat. Snorkel through the reef with the family and record the entire day, the XC is waterproof up to 8.5 meters and can record on 4, 8, 16 and 32GB SD cards. It is perfect for kayaking the river or taking along for a day on the catamaran. There are also plenty of other great uses for the cam, just visit the website, watch the YouTube videos and find out, plus it’s a perfect gift for Christmas! 1. You can throw on on the snorkel and fins to swim and observe the natural wonders of the Great Barrier and Ningaloo reef or take a day to survey the 19 shipwrecks at Abrolhos Islands. 2. Explore the amazing waterways on canoe, kayak or raft while paddling through the Blackwood, Frankland or Murchison rivers. Go whitewater rafting in the Avon River or sea kayak the Ningaloo reef. 3. Catamaran on the South Perth foreshore or head north on sailboat to Broome and explore the islands or just cruise Sydney harbor in your boat with friends while enjoying a nice glass of wine. 4. Windsurf and kite surf some of the greatest spots in the world, right now is the perfect time to hit Coronation beach and the Margaret River. 5. Wake boarding and wake surfing on over 12,000 kilometers of perfect coastline and rivers. Strap the board on the boat plug in the Ipod and pick your spot, from Bunbury, Busselton, and Broome to Esperance, Gerldton , Mandurah, Lake Patawalonga. Enjoy the summer Australia and remember to upload all of your great footage on YouTube and send us the link so that we can post you on our website www.tachyoninc.com. The hunting season for 2008-2009 is now upon us. Dove season kicked off in most areas at the beginning of September, while hunting white-tail deer by rifle begins at the beginning of November. I’m sure all of you are starting to (or already have) polish up your 12-gauges and get all your rifles cleaned up for another season. Whether you’re practicing the art of falconry or being more traditional with a large rifle, you’ll always want a way of capturing your progress and experience. A great gift and gadget to make that happen would be the Tachyon XC. This little camera will give you the power to capture all your shots and movement on video, without scaring everything away (it has a privacy mode to silence all camera sounds). 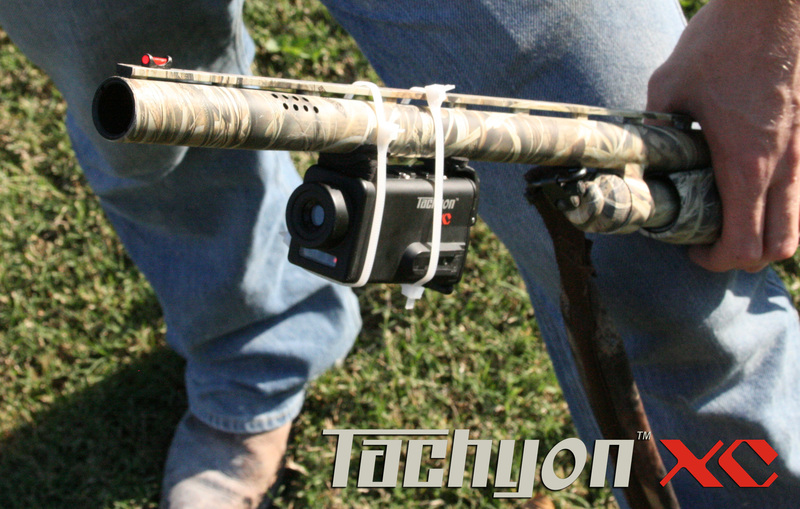 The Tachyon XC is your ultimate way to capture your hunting footage on the go, at only $149.99, check out www.youtube.com/tachyonxc to find out more about this great device (check out the videos for yourself to see all the compatibilities). With the XC’s ability to use 2, 4, 6, 16, and 32GB SDHC cards, you’ll have the opportunity to film your whole day on the lease at a cheap price. Rather than bringing your big and bulky, expensive camera, you could easily mount this camera on your gun, hat, tree stand, feeder or even put it on a small tripod. Not only can you capture video, you can take still photos for anything you catch and bag. 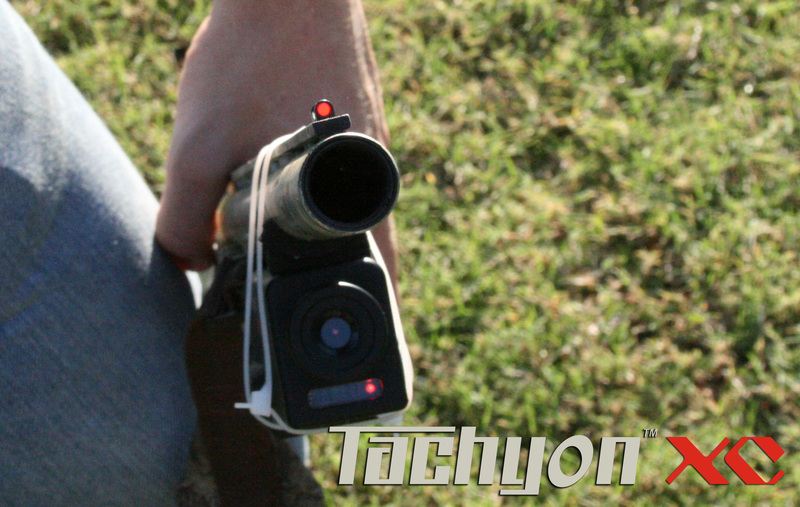 The Tachyon XC is shockproof and waterproof, so you can be running after your target or plowing through the bushes on your ATV, without your camera shutting itself off, plus it can work even during a wet and snowy day in the early morning. 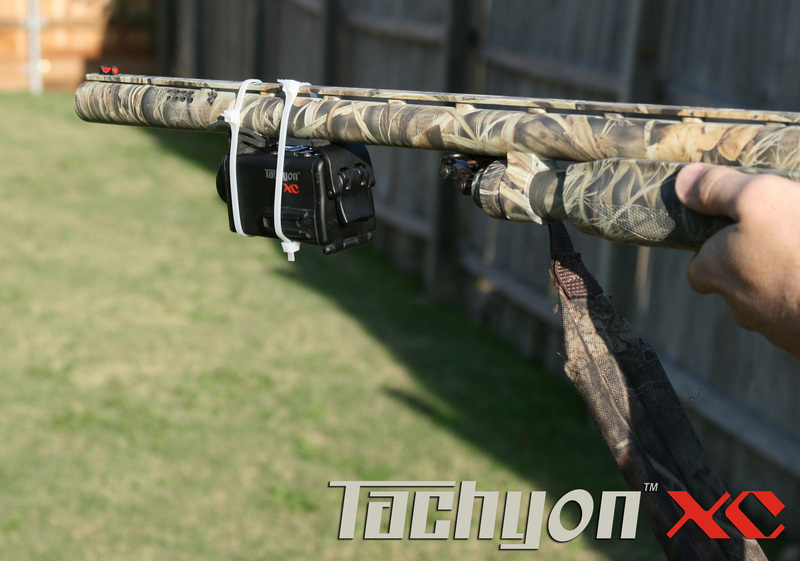 Grab the Tachyon XC while you can for all your hunting capturing needs. Texas is the most popular state of overall hunting, while other states follow. The following hunting locations include many of the following game: Whitetail Deer, Turkey, Exotics, Boar, Dove, Quail, Duck, Elk, Javelina, Pronghorn, Axis, Deer, Blackbuck, Mouflon, Aoudad, Corscan, Wild Hog, Duck, Goose, Pheasant, Black Bear, Antelope, Moose, and more.Below are a few places to give you an idea of where to hunt. 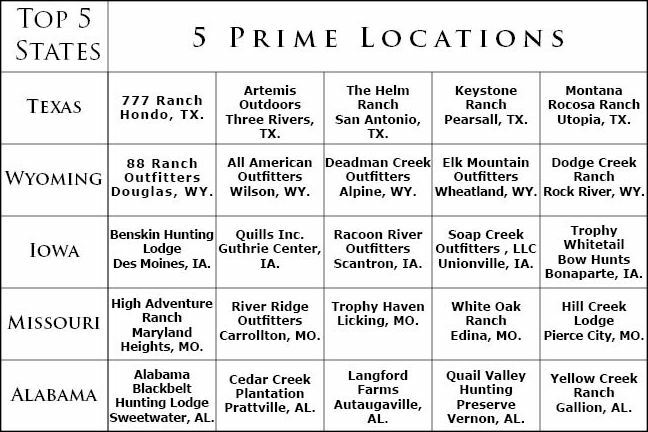 Although there are many listed sites of where you can hunt, the biggest hunting enthusiasts also choose to find their own locations throughout the states to their own liking. If you would rather go to a set place, here are a few options. For the man who has everything…..
“What does he need for Christmas?” “What will make the perfect gift or stocking stuffer?” Sometimes this can be the hardest question to answer around the holidays. Especially if your husband or boyfriend already has everything he needs (or wants)! If your someone; is an “outdoors man” then Tachyon Inc has the perfect gift to fit his needs, the Tachyon XC Extreme Helmet Cam. 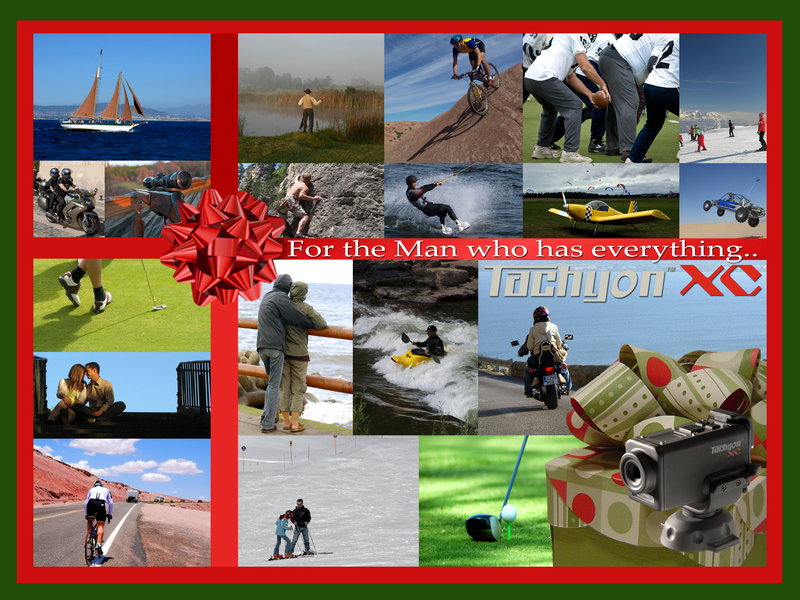 The Tachyon XC is the perfect surprise for the man in your life! Every guy loves to brag about his sporting activities; with the XC he’ll be able to back it up with video. This Christmas treat the man in your life to a Tachyon XC Helmet Cam. He will love you for it!